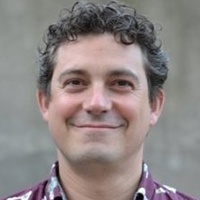 The state of senior living operations is in flux and changing dynamically. New properties are luring consumers, leaving providers with older properties fighting to keep their current residents while competing for an entirely new generation. Dude Solutions recently set out to get a picture of the current state of senior living operations. To do so, they talked to many providers, and created the 2018 Senior Living Operations Survey. They went searching for answers on staffing, renovations, remodels and resident satisfaction—and they got them. 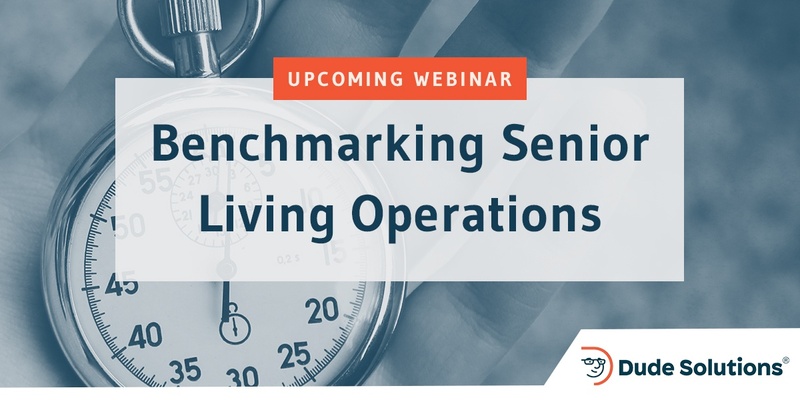 Register now to join Senior Housing News and Dude Solutions for this complimentary webinar, Benchmarking Senior Living Operations, on Thursday, September 13 at 1 P.M. CST where we share results from the survey. When not working & writing about aging and senior housing topics, George is an avid runner and yogi. Ask him to show you his headstand and crow pose, if you dare.